Why Is Therapy Important When You Have A Progressive Condition? 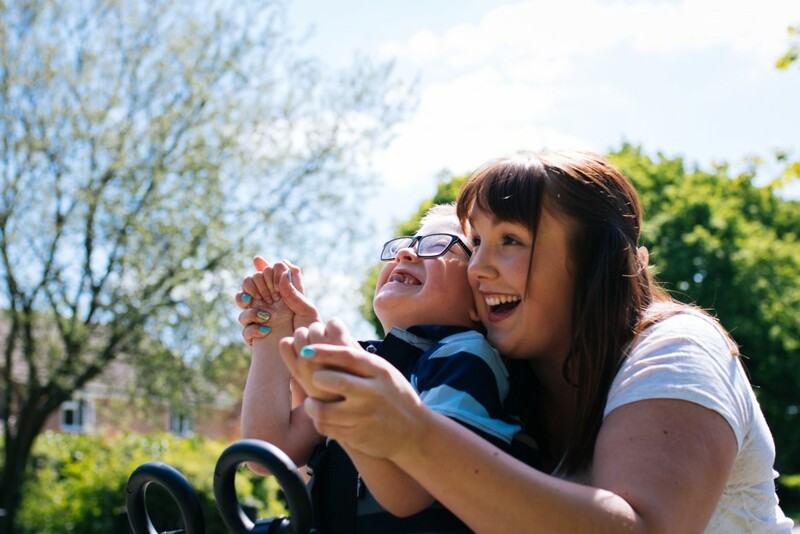 Within the therapy I provide I meet children with a range of different conditions, with Cerebral Palsy being one of the main ones. However, there are still many other conditions I come across in my line of work. ifferently, but they do develop over the weeks in a different way to a child whose condition is not progressive. Let me stop here to quickly explain what a progressive condition is and what this means for children with one. A progressive condition is where the abilities of a child are slowly getting worse and are gradually changing. An example of this is Parkinson’s disease. This condition is diagnosed in adults and after being given that diagnosis you will slowly see changes in a person’s ability. 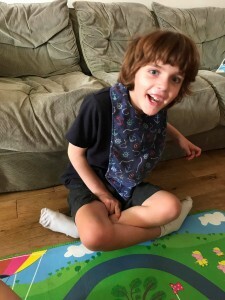 What these types of diagnosis mean for some of the children I work with is that instead of constantly reaching for that next goal or ability, we are usually trying to continuously maintain a child’s ability. 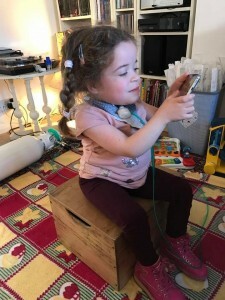 So for example, them being able to sit on the floor independently might be something small and un-meaningful to others, but for a child who’s diagnosis is progressive maintaining that ability of sitting independently every week is just as amazing as another child crawling for the first time. Therapy for children with a progressive diagnosis is just as important as those who are not progressive. If we can help these children keep their skills they are able to do for as long as possible, we are helping them keep their independence in their own way and therefore live a much more fulfilling life. So when you next see one of my posts of a celebration for a child’s achievements that you may have already seen, just remember that is just as amazing as someone achieving something new!